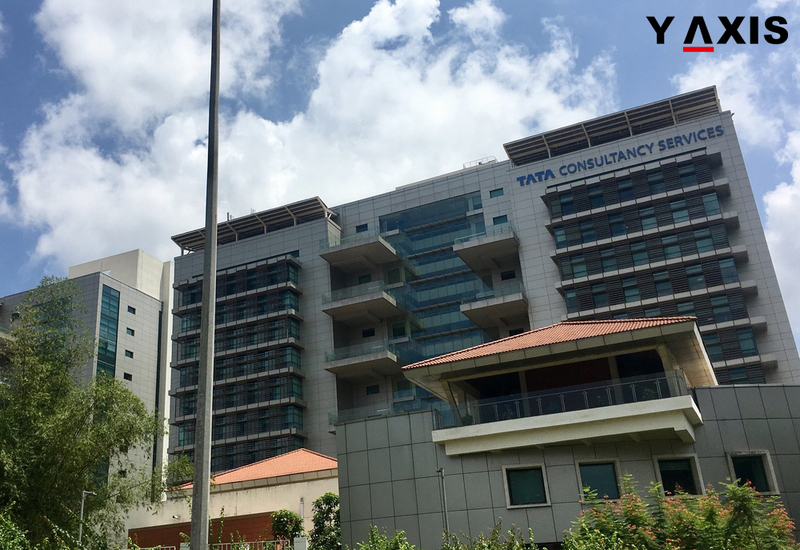 TCS – Tata Consultancy Services is likely to be most affected by US L-1 visa changes for intra-company transfers. The reason is that it received the majority of the approvals for US L-1 visas intra-company transfers. This has been revealed by the latest figures for last 2 years. The US L1 visa ICTs allows the large tech consulting firms to transfer its workers from India to the US. Thus they receive an operational advantage for the work on client projects. 1, 615 US L-1 visas were received by the TCS for the fiscal year 2016. Cognizant closely followed it with 1, 337 approvals. 277 L1 visa approvals were obtained by Infosys and Wipro got approval for 220 visas, as quoted by the Workpermit. TCS was once again the top recipient of L1 visas for the fiscal year 2015 also. United States Citizenship and Immigration Services has revealed the data for US visas. It has comprehensive details of provisional US visas including H1B, H2B, and L-1 visas. Commenting on the US L-1 visa changes for ICTs a statement was released by the USCIS. It said that the federal agency is committed to carrying out the executive order of Trump in a transparent manner. Sources close to the White House have revealed that Trump depends on several advisors. Many of them do not tender him the right advice. Many of these advisors also have faith in unusual theories of conspiracy. It is now evident that to a certain extent the immigration policy of the US is being influenced by the weird theories of conspiracy. Luckily, many of these advisors with extreme views on immigration are no more present in the White House.